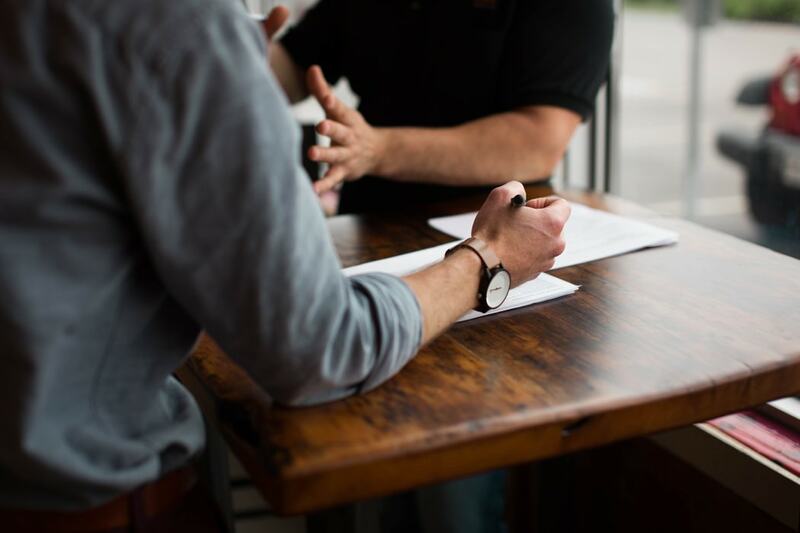 One of the important metrics used in determining the success of a project is communication, effective communication management is crucial for any project team. It allows all and sundry to be on the same page thereby enhancing the synergy of the human and other resources at the disposal of the organization for the attainment of the goals of their project. The role of project communication management cannot be over-emphasized. Project communication is the method embraced by the project teams in the management of their communication to enhance the effective management of vital information about their projects. It is a vital tool in project management and it helps in the execution of the activities of a project. It assists in guarding against project failure because it enables the team members to exchange information and express their ideas, thoughts, and opinions about the project. It enhances the exchange of knowledge, skills, and experience among the stakeholders involved in a project. Furthermore, project communication management creates a process that ensures the timely and proper planning of the activities of a project, collection, creation, distribution, storage, retrieval, management, control, and monitoring of the vital project information. With project communication management, the team members will be assured of sending the right information, coordinating the information of the project and boosting the understanding of the members on the task they are undertaking in their project. 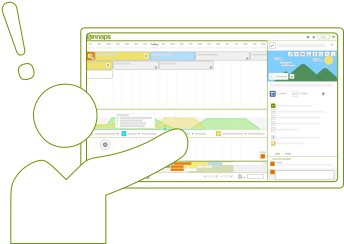 Sinnaps, an online project management tool is effective for the project communication management of any organization. It is effective for the management of the team including the activities of the team. Also, it is useful for managing the workloads of the team by breaking them down into small bits. Again, it is effective for the creation of a graphical representation of the resources of the team thereby ensuring the proper utilization and management of resources at the disposal of the team. Planning communications management: this includes the process of developing an appropriate approach and program for project communication depending on the stakeholders’ information needs and requirements and the resources available. Again, it helps in the determination of what the objective of the project communication is. Furthermore, it is useful in the determination of the type of message that will be communicated, the key components to be communicated such as the scope, schedule, budget, risk, and deliverables. Also, it helps in knowing the channel that will be deployed to deliver the message. Storage of the communication reports, files or documents. Confirmation of communication to determine if everything went as anticipated. Confirmation of messages that were received by the stakeholders. Confirmation of the understanding of the messages. Confirmation of the appropriate feedback provided to the project team members. Effective communication is a tool that promotes collaboration among the team members; it helps in creating a positive work environment in an organization that enables the workforce to display their potentials. Effective communication in management helps in bringing the best from the team members. Also, it motivates them to give their best to the organization because the workers will have a sense of belonging in the running of the business activities and this will spur them to express their opinions and contribute positively towards the growth of the organization. Effective communication in management can be achieved when the business managers have good listening skills, are open-minded and put in place feedback system in their business organizations. Communication, as a manager, it helps you in the implementation of the vision and goals of your organization by using it to communicate the strategies to be used in achieving them. Project communication strategy is the method used in communicating the information about a project to the client and other stakeholders. It is ideal for every business organization to have a functional communication management system which enables it to communicate with its employees and other companies. The use of effective communication management system enhances effective communication of such organizations. Corporate communication management system involves systematic planning and implementation of new channels of communication within an organization and between other organization while personal communication management system permits users to be in charge of all their overlapping communication of their personal and professional lives. 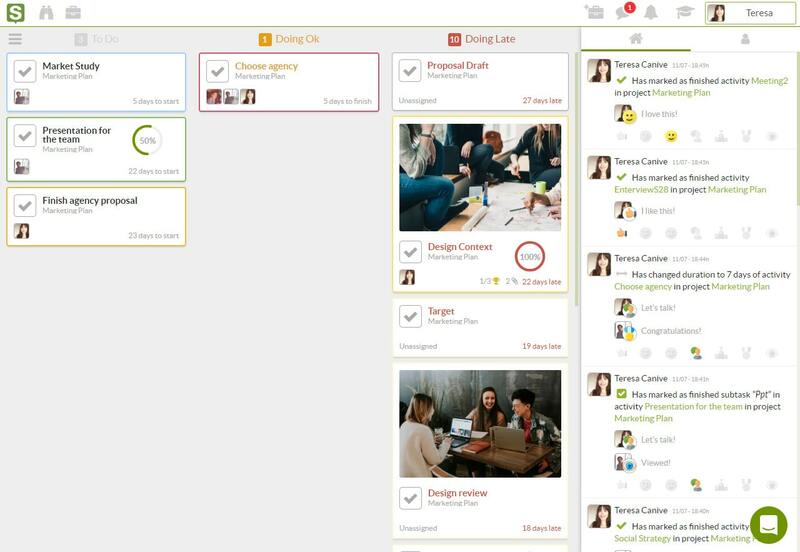 Project management communication tools are instruments for collaboration and communication to achieve a better management of the project of a team and they ensure the optimum productivity and efficiency of the team. 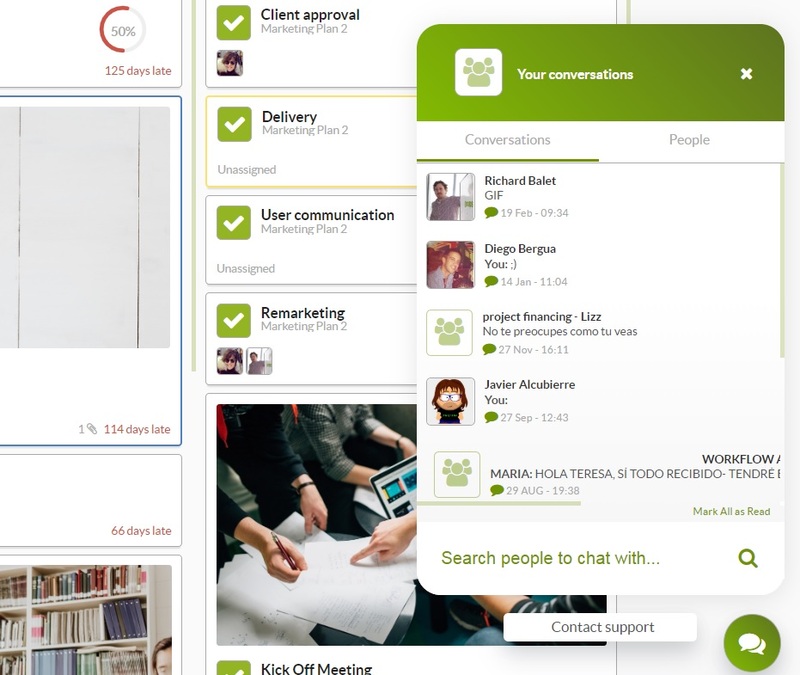 A good example of project management communication tool is Sinnaps. Communication methods in project management are interactive communication, push communication, and pull communication. Interactive communication allows every stakeholder involved in the communication to respond to each other in real-time. Push communication is the method in which communication is shared to the stakeholders without any feedback from them. Pull communication is the method of communication that is suited for a large audience. Technology communication management is the systematic strategy for implementing and monitoring all the channels of communication with an organization and between organizations. It includes the dissemination of new communication directives connected with communications technology. PMP communication channels are ways to numerically show the importance of proper communications management on a project. A communication schedule is a simple tool that can be used for the communication of the project’s information to the stakeholders. Sinnaps can be used as a communication schedule of a project team; it will coordinate the activities of the team and ensures the proper management of the resources at the disposal of the team. Also, it will properly store the information of your project because it is cloud-based and at the same time will boost effective communication of the team members.